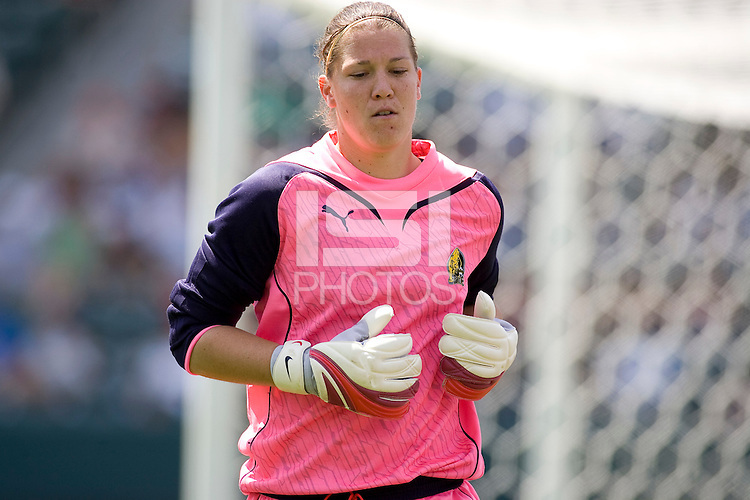 FC Gold Pride goalkeeper Nicole Barnhart. The LA Sol defeated FC Gold Pride of the Bay Area 1-0 at Home Depot Center stadium in Carson, California on Sunday April 19, 2009. .. .